Lt9 Easy St Mayville, WI. 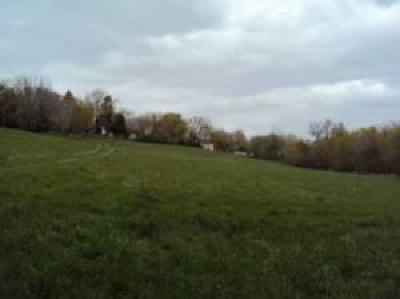 | MLS# 1617701 | Star Properties Inc. 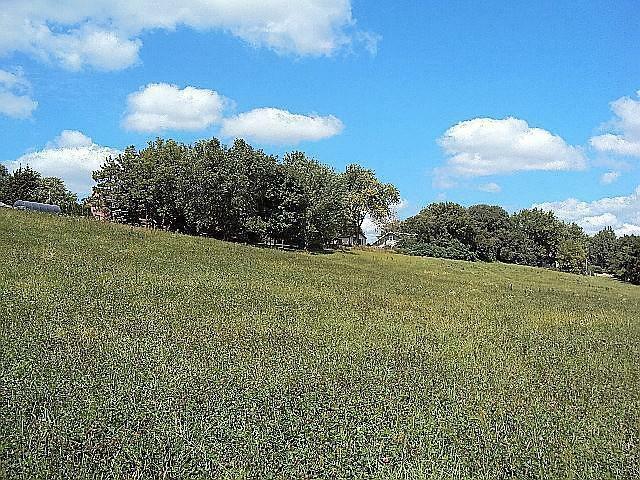 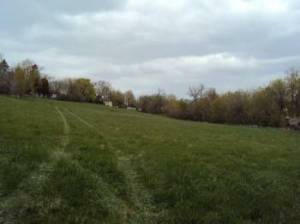 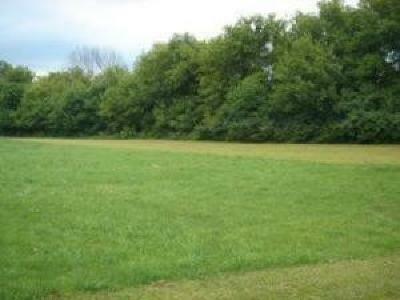 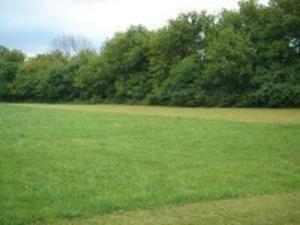 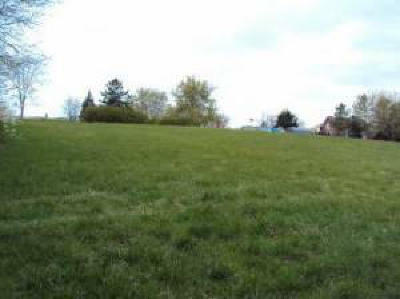 Almost 5 acres in the city of Mayville.Certified Survey on file.Sale is in Entirety. Survey off lots, or keep as one entire lot.